Should I have my blinds inside or outside the window recess? 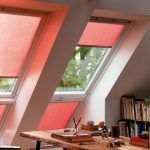 There are two distinct ways of fitting blinds; inside or outside the window recess. 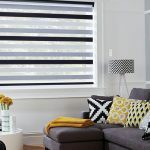 As a general rule, a recess depth measuring less than 7.5 cm is too shallow for blinds, and in this case the blinds must be installed outside the recess. Certain styles are also more suited for each option. 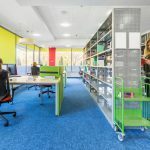 Venetian, vertical and roller blinds are most appropriate for inside the recess. Roman blinds are best placed outside the recess. At the end of the day, personal preference is the most important factor. Remember, a member of our team can also offer an expert opinion, either over the phone or during a free home visit. 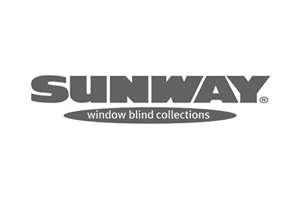 We’re often on the lookout for enthusiastic new additions to join our growing team, covering a range of roles from sales advisers to blinds fitters. 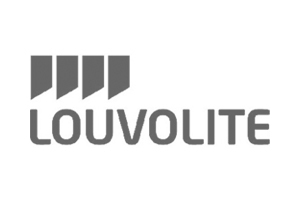 All current employment opportunities can be found via the employment page. 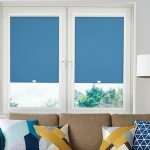 What child safe options do you have for blinds? 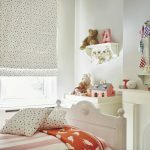 We understand the need for parents to find child-friendly blinds for the home. 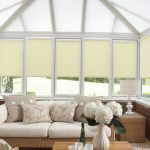 Luckily, Angel Blinds offers a variety of child safe mechanisms, including cordless, cord lock-away, gear box, tensioned cord, and chain-break connector. Browse our full child-safety page, or simply contact one of our friendly advisers. 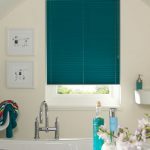 Can you recommend the best type of blind/window covering for me? 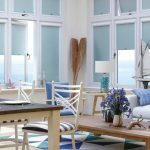 Angel Blinds can manufacture a vast range of made to measure blinds in a variety of styles, colours and patterns. With such a huge selection on offer, you’re sure to find a product perfect for your home or business. 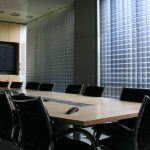 Styles on offer include; Venetian, roller, Roman, pleated, shutters, commercial window coverings. The best way to get a recommendation is to contact our friendly team or to arrange a free home visit. We’re happy to accept all major credit cards, cheques, cash, or bacs transfers. Can you provide replacement slats for my blinds in the future? Yes, as long as they are replacement vertical slats. 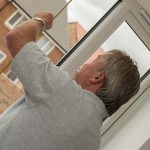 The Angel Blinds team cover a wide area around Newcastle and beyond, carrying out home visits in a variety of locations, including: Gateshead, Hexham, Chester-Le-Street, Washington, Corbridge, Wickham, Low Fell. 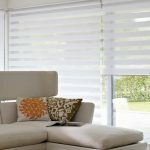 Do you have any special offers on blinds and shutters? 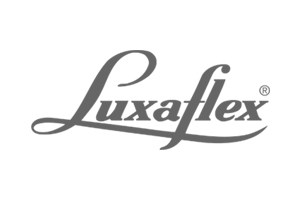 Our guarantee covers blind quality problems, original fitting issues, and mechanical complications. 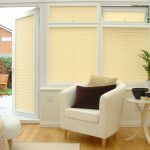 Free home visits are offered by the Angel Blinds team to the Newcastle area and beyond. 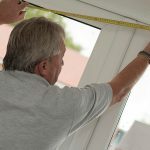 In this visit, we will assess your individual needs, offer solutions, discuss options, and measure your windows with precision and accuracy. Home visits are also a great opportunity to ask us any questions you may have - we’re here to help and offer advice. On average, our free home visits will take half an hour to complete. 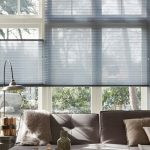 How long will it take to make my new blinds? 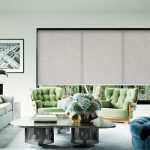 This depends on the specific blinds you have selected, and how many you require - generally, we estimate approximately 2 weeks to craft your new blinds. How long will it take to make my new shutters? 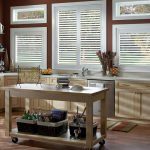 Shutters are more complex undertakings than blinds, and require more hours of crafting to create the final result. 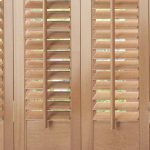 With that in mind, we estimate that most new shutters will take approximately 12 weeks to make. 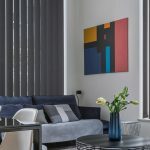 Will I need to pay a deposit when I order my blinds or shutters? 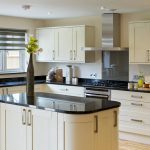 Yes, you will need to pay a deposit with your order - simply ask our team for more details during your free home visit. No, but we do bring many types of sample books to your home for you to browse through. 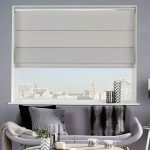 Is measuring and fitting included in the price of my new blinds? Yes, absolutely! 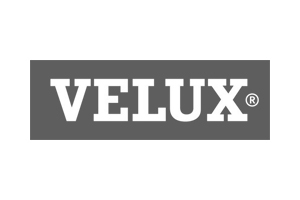 Free fittings, free measuring and free price quotations are all part of our comprehensive service and do not have any extra charge. 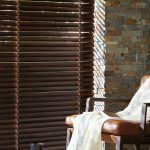 How can I keep my wooden Venetian blinds clean? Many people who opt for the earthy look of wooden Venetian blinds should adopt a simple cleaning schedule to keep them looking their best. For a complete guide for dealing with spots and stains, plus some general cleaning tips, click here. 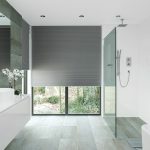 How can I keep my vertical blinds clean? 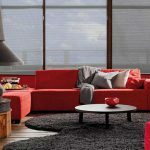 Elegant and stylish, vertical blinds are popular in homes, offices and schools across the world. 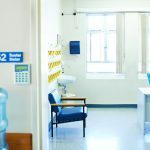 However, if they are incorrectly or poorly maintained, this could damage their quality. 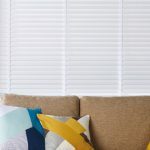 Don’t get caught out, and instead check out our easy cleaning guide for vertical blinds. 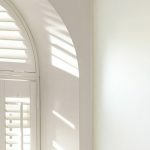 Can I paint my wooden shutters? If you’re considering giving your shutters a lick of paint, make sure your method leaves you with the best results possible. Preparation and groundwork is needed, such as cleaning, drying and priming. 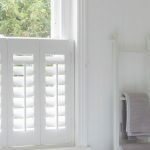 See here for our complete guide to painting window shutters. 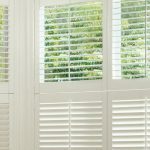 How do I care for wooden shutters? 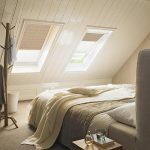 Favoured for their organic look and high functionality, wooden shutters are becoming increasing popular in countries outside of the Mediterranean. To keep them looking their best, there are some simple cleaning do’s and don’ts you should be mindful of. Read our quick guide on the subject here. 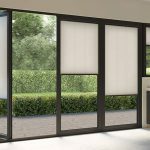 Troubleshooting problems with your roller blinds allows you to quickly address the problem yourself, or using professional help. 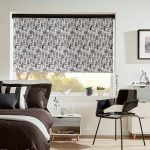 A full range of possible issues and solutions are covered in our comprehensive guide to how to fix roller blinds. 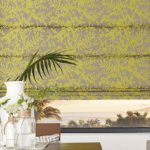 If your Roman blinds have run into some trouble, make sure you’re clued up on how to spot the most common faults and learn how to resolve them. 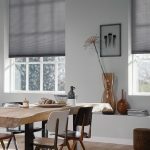 In our extensive guide, we’ve addressed the most frequently occurring issues experienced by Roman blind users, and provided details on how best to fix them.